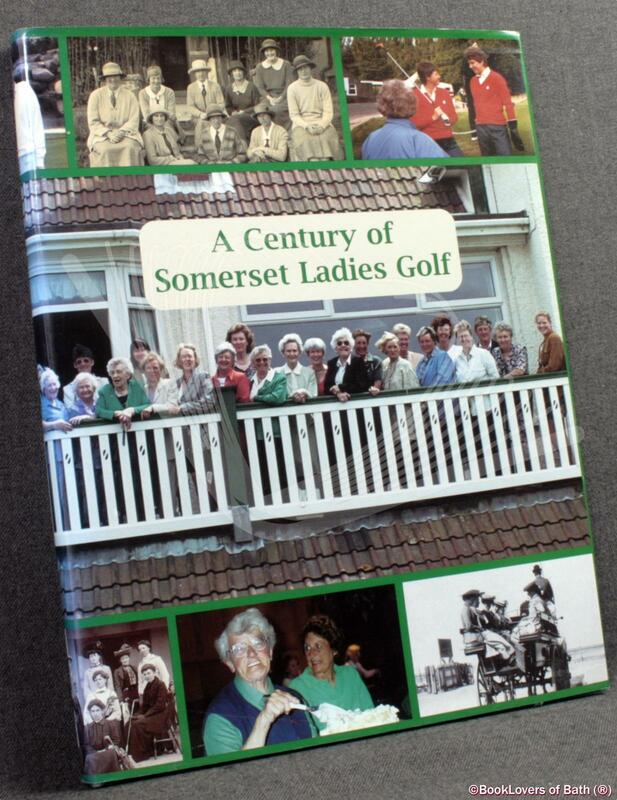 Somerset: Somerset County Ladies Golf Association, 2001, Hardback in Dust Wrapper. 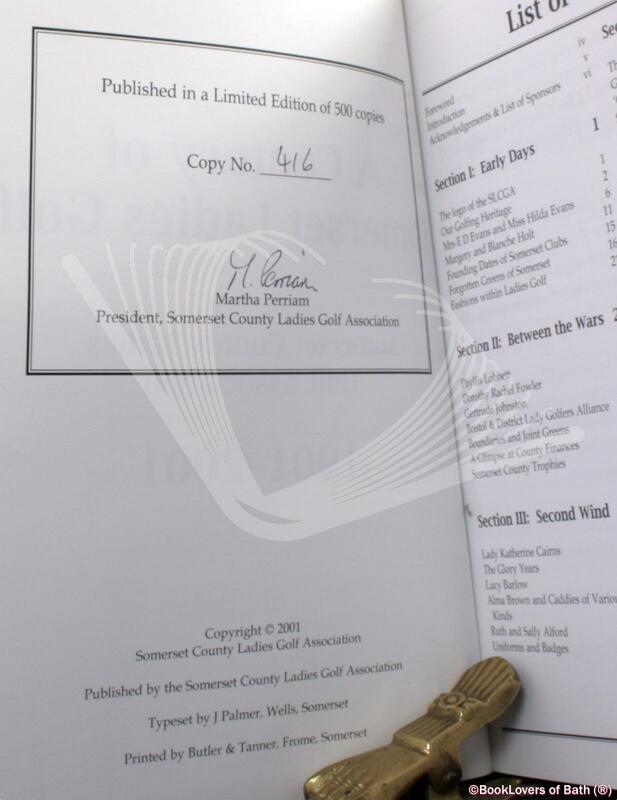 Condition: Very Good — in Good+ Dust Wrapper. Gently faded at the spine of the dust wrapper. 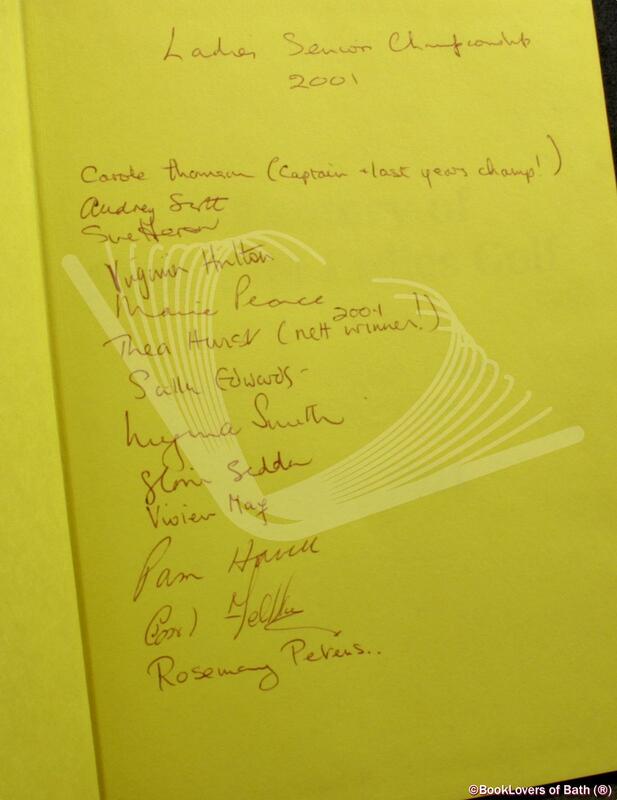 Faint mark to the title page. Text complete, clean and tight. Size: 10" X 7¾". Green boards with Gilt titling to the Upper Board. [VI] 154 pages.